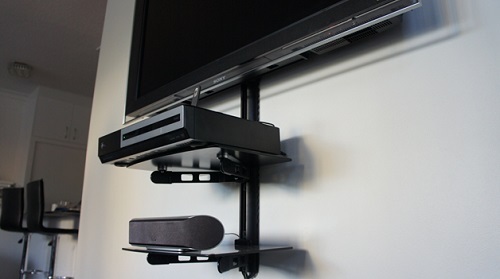 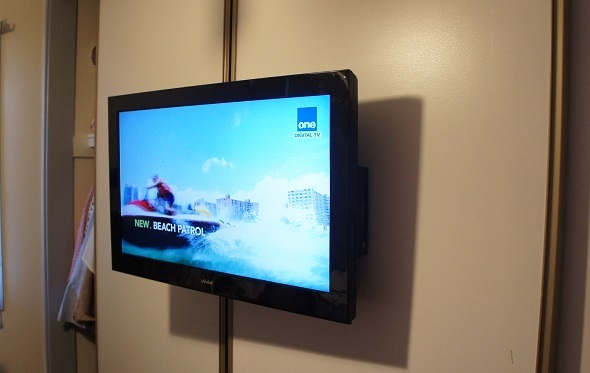 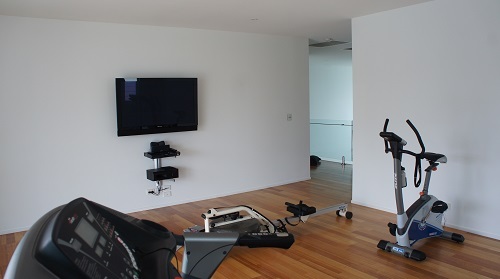 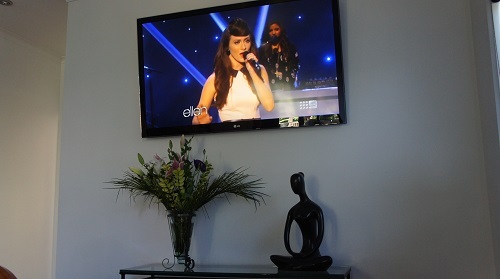 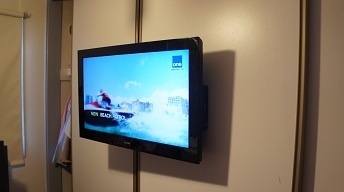 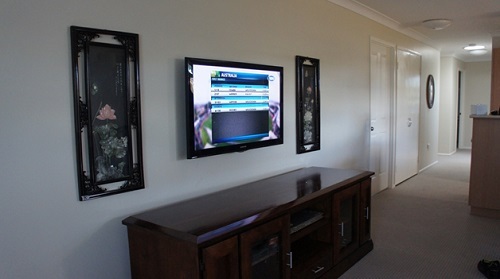 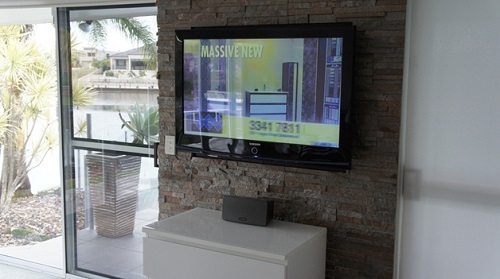 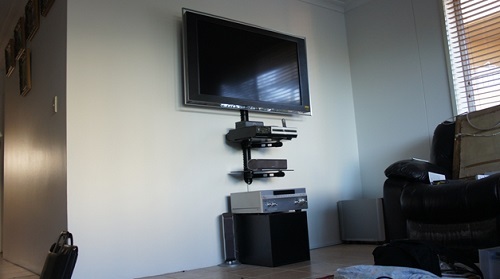 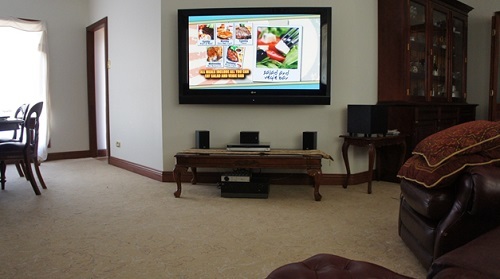 Call us on 0487 573 333 for innovative Belgian Gardens TV Wall Mounting in Townsville! 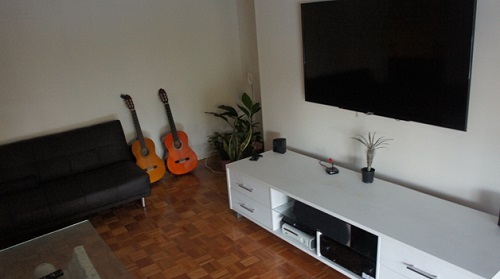 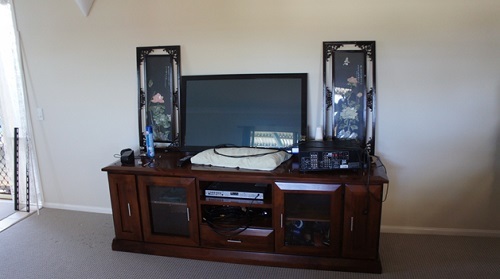 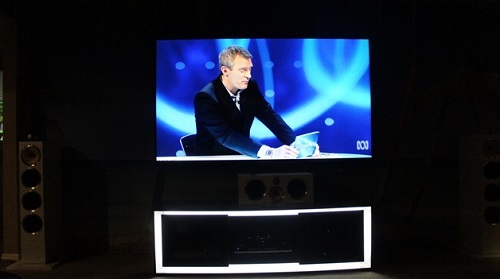 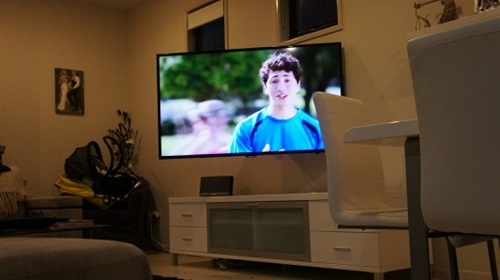 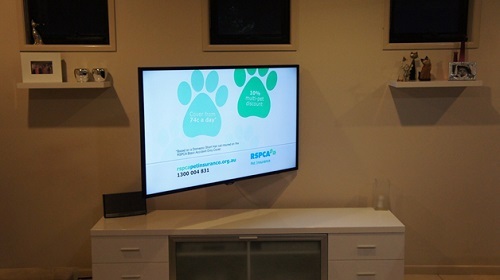 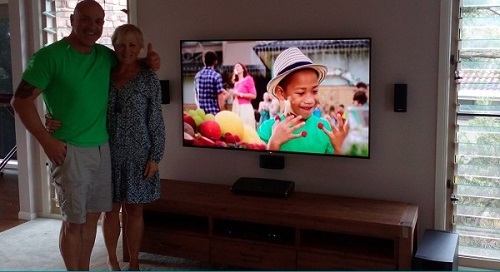 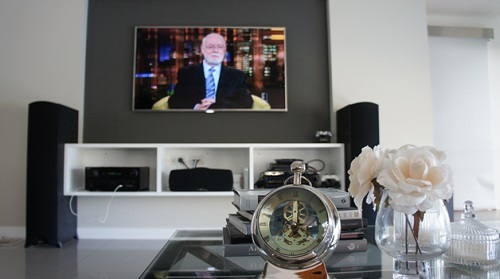 Our Belgian Gardens TV Wall Mounting services in Townsville are so popular among locals! 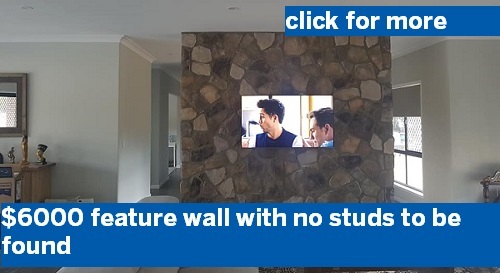 Whether it's the convenience and versatility of having a TV wall mounted anywhere in your house or business, the safety of hidden cords or the professional feel that Belgian Gardens TV Wall Mounting allows - Everyone can't seem to get enough of it! 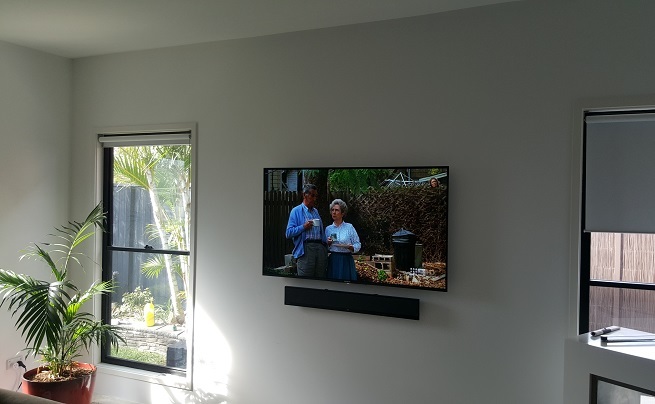 As you can see in the photo above, one of our most recent TV wall mounting jobs was completed on the sliding door of a built in wardrobe! 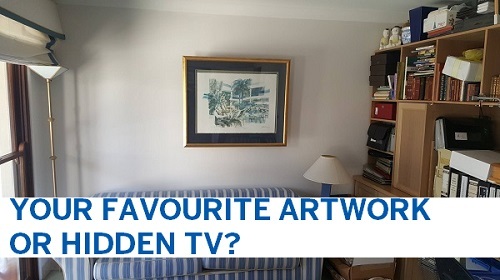 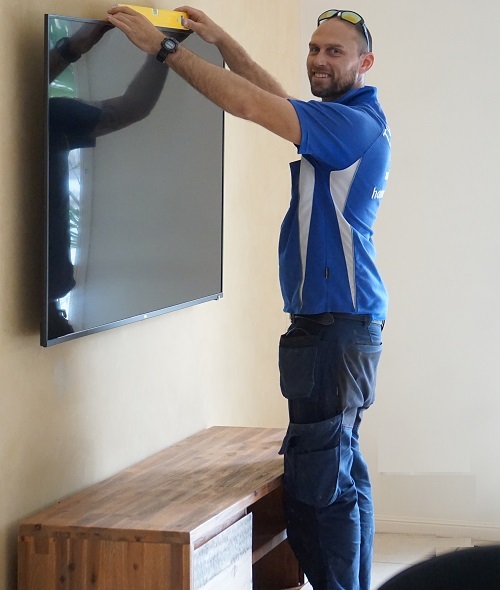 We've also wall mounted TVs in bathrooms, garages, shop windows, with motorised components to hide under the bed frame and even hidden behind picture frames! 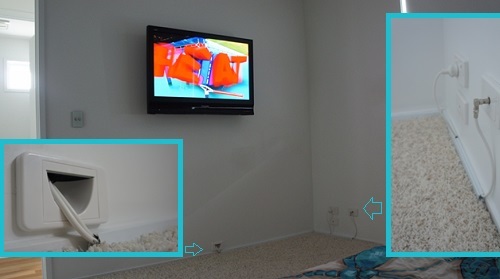 No matter how weird or wacky you may think your idea is, we can make it happen! 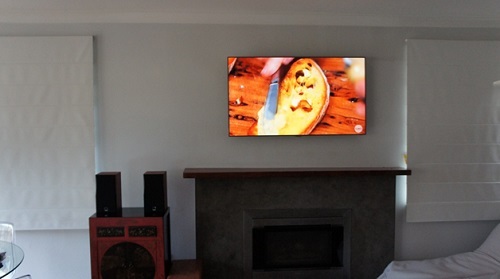 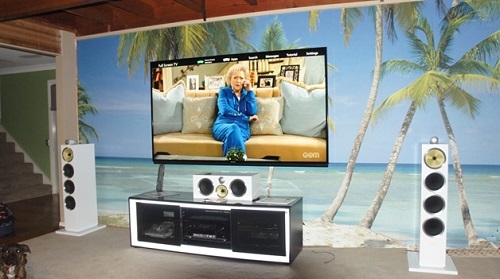 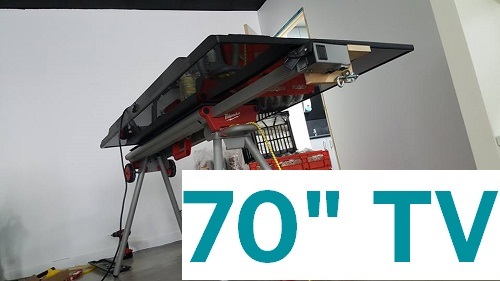 And if your idea is not wacky at all and you'd like your Belgian Gardens TV wall mounted in your bedroom, spare room, outdoor entertaining area or bar, we can do that too. 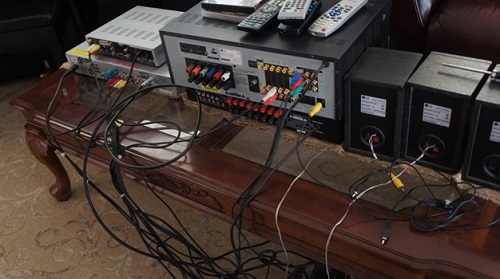 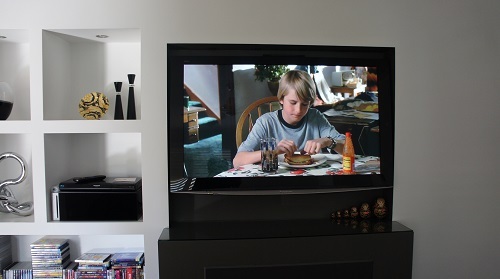 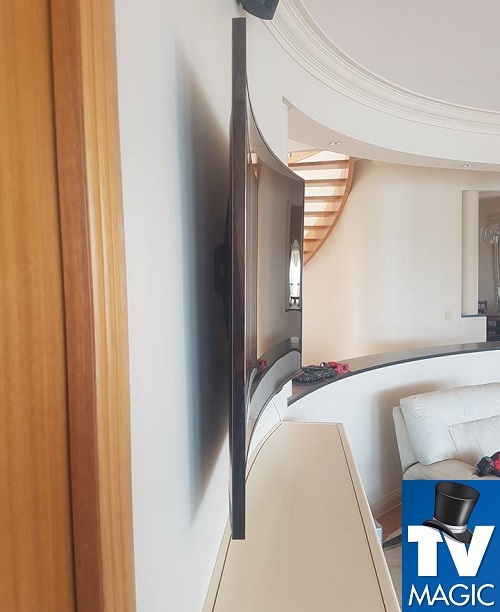 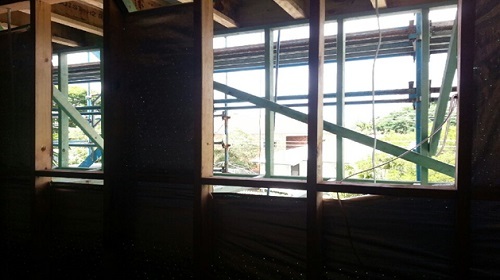 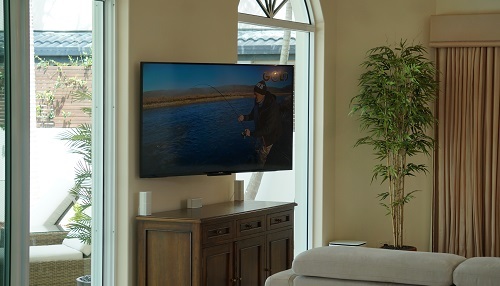 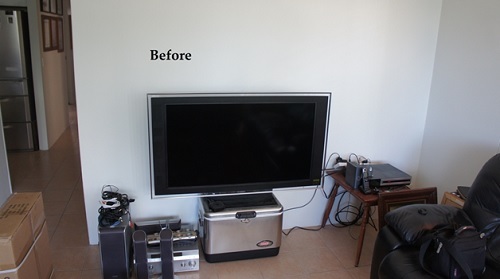 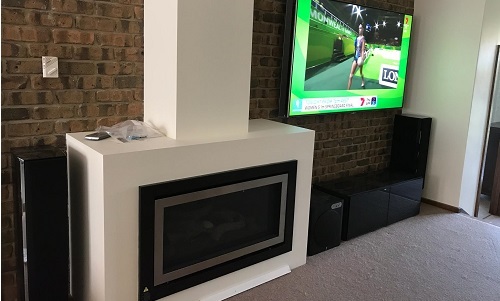 When you choose to wall mount a TV in your Belgian Gardens home, the added benefit of safety allows you to rest at ease knowing that dangerous electrical hazards are no longer accessable by your children and pets from your TV. 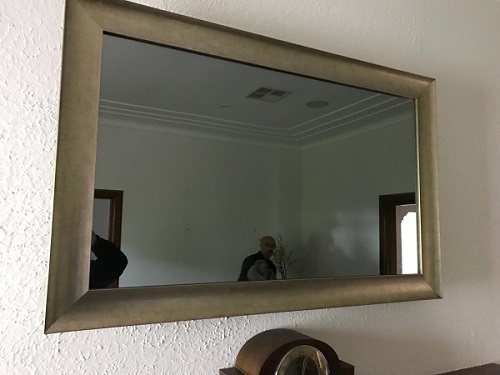 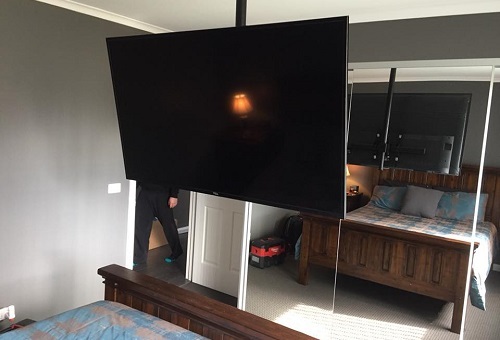 Not only is it safer, it looks better too! 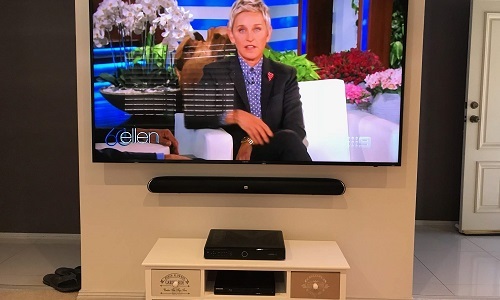 This means that you can confidently have TV's wall mounted in play rooms, outdoor areas and even an entertainment room for when the kids have their friends over for movie nights! 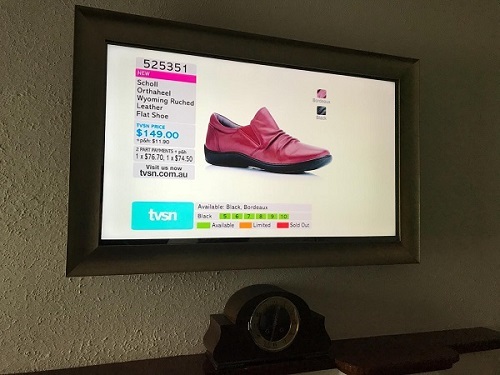 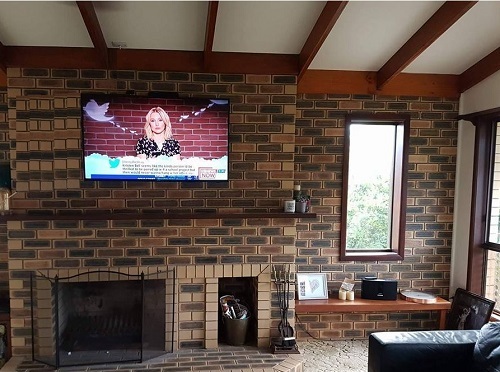 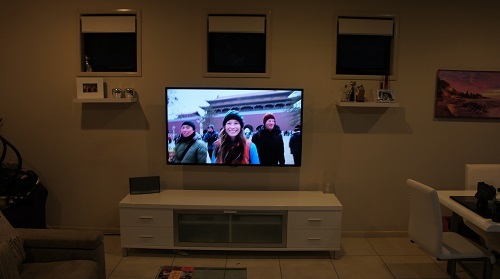 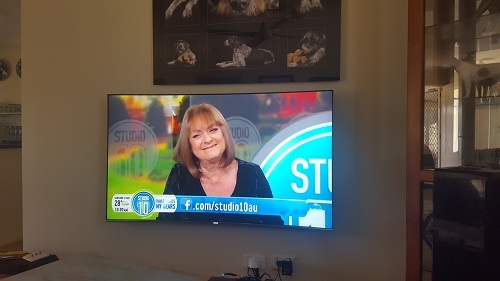 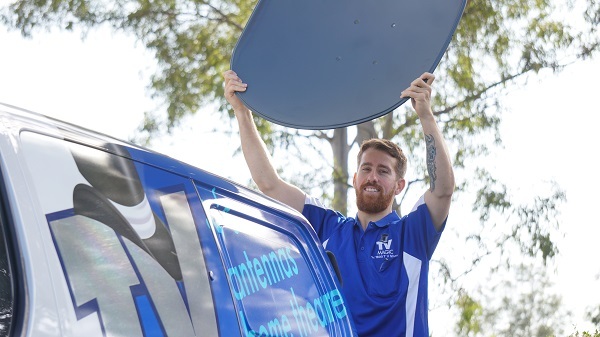 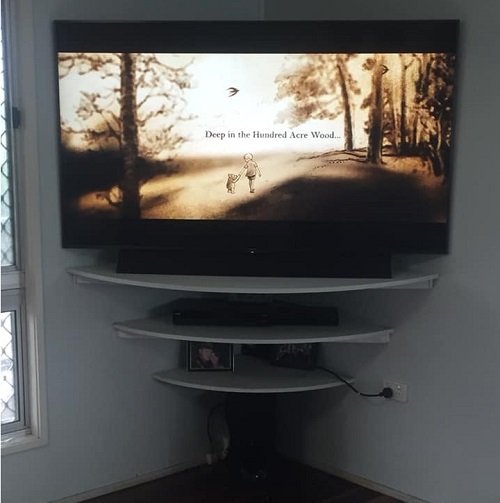 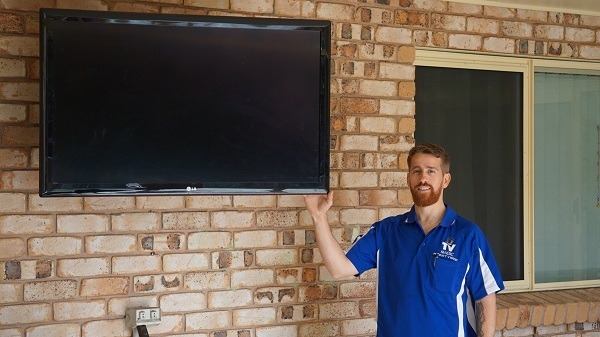 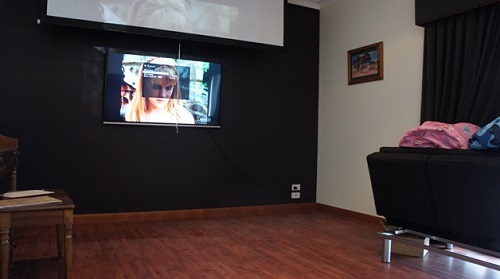 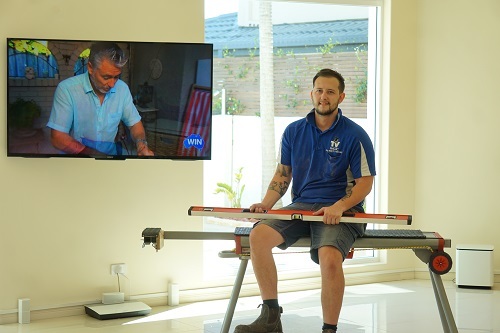 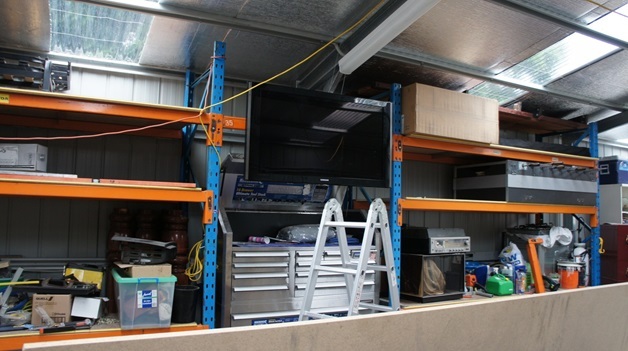 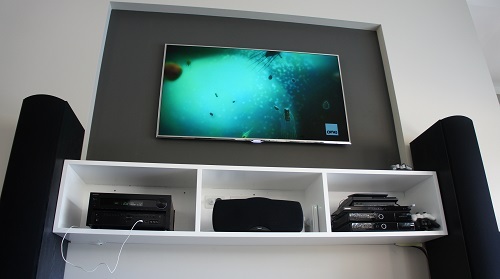 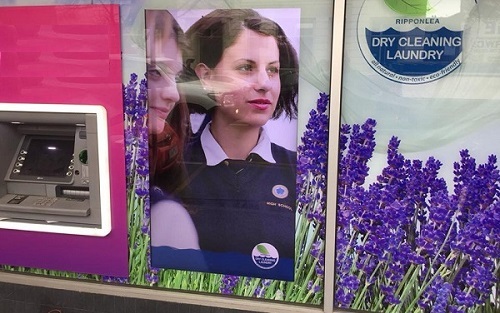 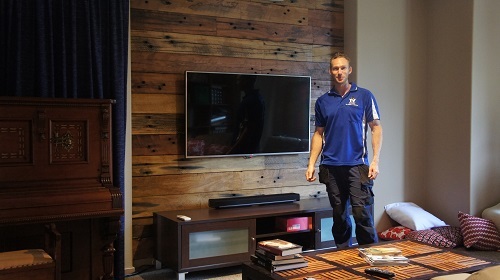 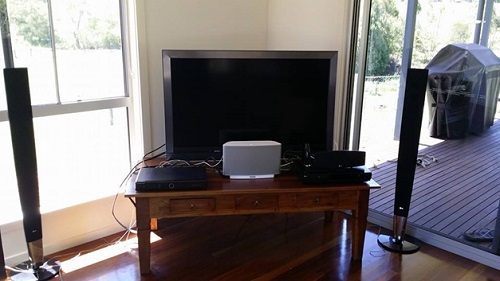 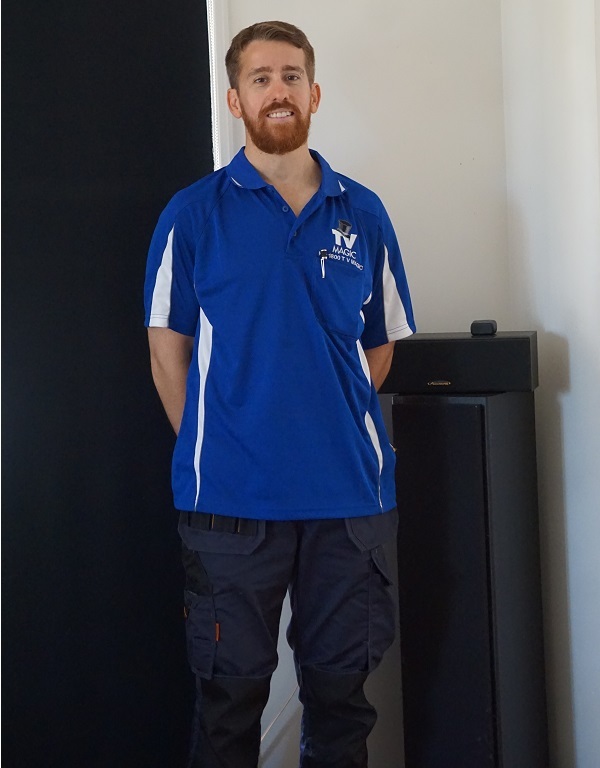 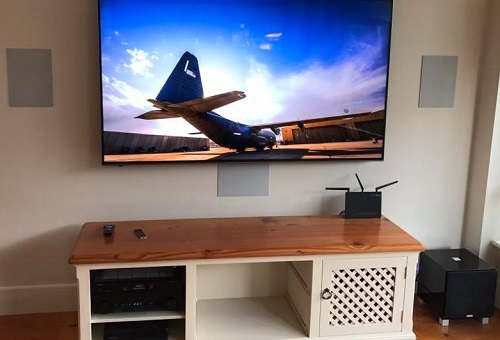 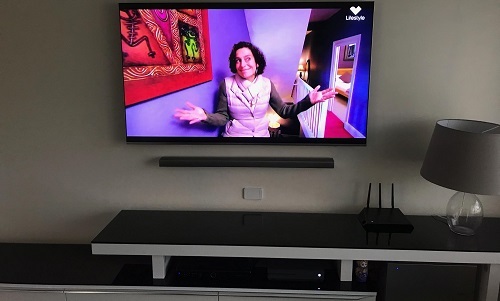 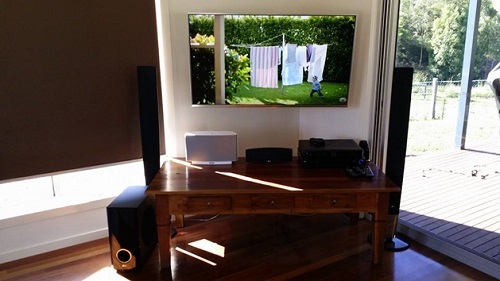 Our Belgian Garden technicians and our technicians right across Australia have a wealth of experience and knowledge and there isn't much we haven't seen when it comes to TV wall mounting!